The 16th dialysis centre has joined Diaverum network in Lithuania at the end of October. 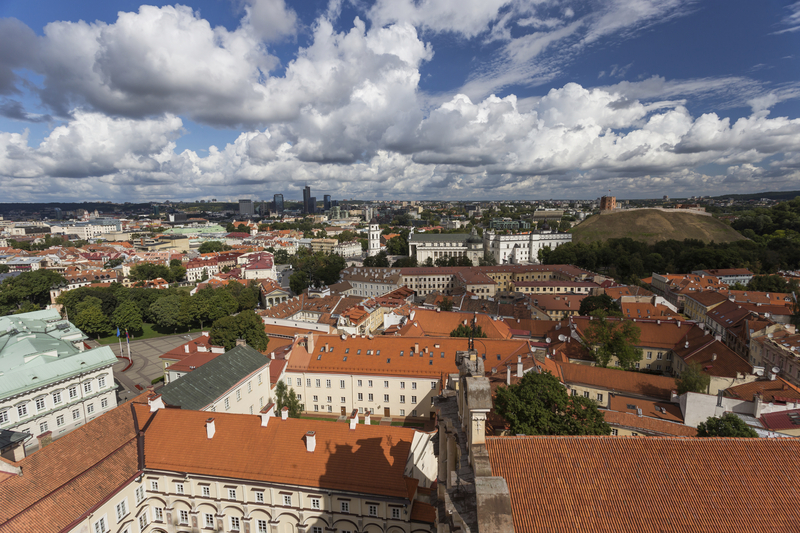 The new dialysis centre is located to the North from the city centre of Vilnius, Lithuania’s capital city. With this acquisition Diaverum Lithuania operates 16 clinics and provides service to more than 410 patients in the country. Diaverum Seskine currently treats 12 haemodialysis patients and has the capacity to grow. The Country Managing Director Vaida Kojaliene explained: “With this acquisition we will now operate two centres in Vilnius and therefore strengthen our position in the capital city. In Lithuania we own many small clinics in order to be closer to the patient and we are proud to be the biggest private dialysis provider in the country enhancing the quality of life for more than 410 patients, which means that every 3rd patient with end stage renal disease in Lithuania is treated in one of our 16 clinics”. “We have gotten stronger and I want us to start making the new centre a Diaverum home”, Vaida added.